Residents in the Western Isles are being warned to be on their guard over a payment protection insurance (PPI) scam. The Western Isles Council’s trading standards team have issued the stark warning after cold callers had been found to be falsely informing residents they are due a refund of over £4,000 in mis-sold PPI. Residents are being asked to part with vital personal information, such as their name, address and duration of residency at the address, before being told to purchase a £150 Google gift card at a local supermarket. Callers have been relaying information that a cheque will be hand-delivered with the gift card to cover administration fees. Scammers are asking that the gift card be purchased prior to the delivery date. A spokesman for the Western Isles Council’s trading standards team said: “Anyone wanting payment by gift card is a scammer. The fraudsters want the code on the back of the gift card, it’s an easy way to steal your money. “They will call you back and ask for the gift card number, and once they’ve got the code, the money is gone and it’s almost impossible to trace. There is no PPI refund, and no one will be delivering a refund cheque round to your home. 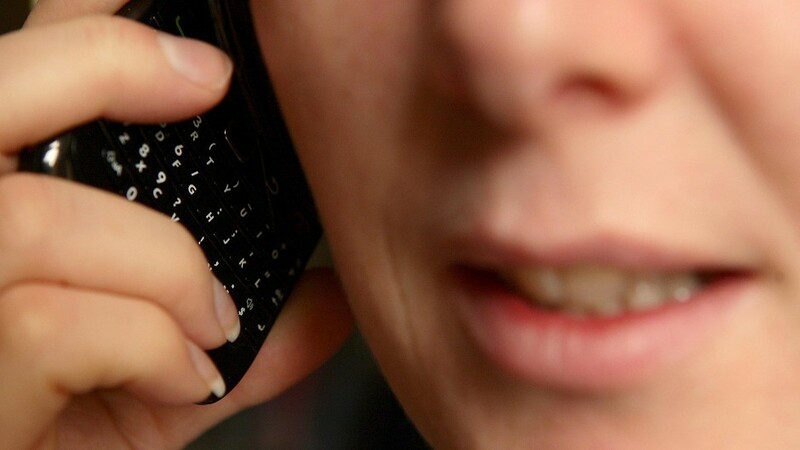 Residents are asked to report any potential scamming phone calls to the Western Isles Council on 01851 822694.